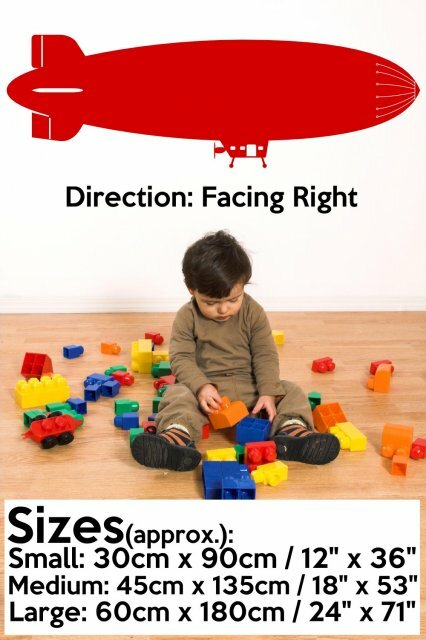 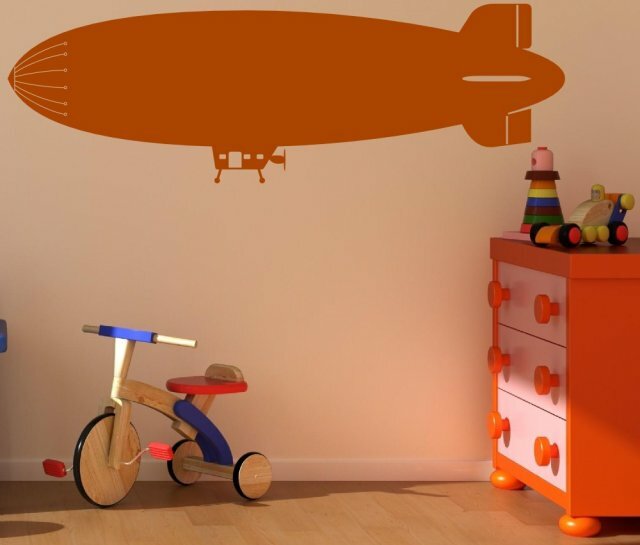 This lighter-than-air airship wall decal floating in child’s room is so versatile. 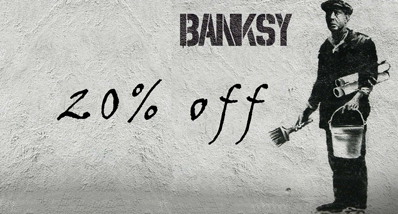 Just looking at this sticker floating on your wall can send anyone to daydreaming. 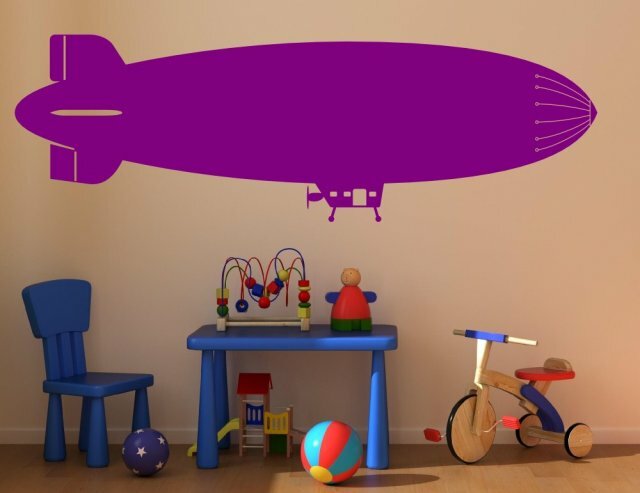 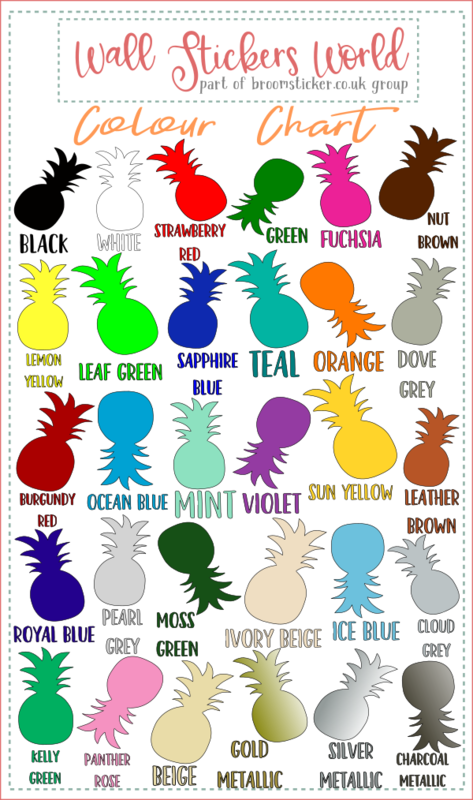 Fantastic idea to soften any room with its round design, this sticker can cover up places where your children treated your walls with crayons or pens that cannot come off. Choose your preferred colour and size and let this dirigible fly around your home creating a great motion feel making the interiors look larger.